Photo by Autumn de Wilde via NPR. 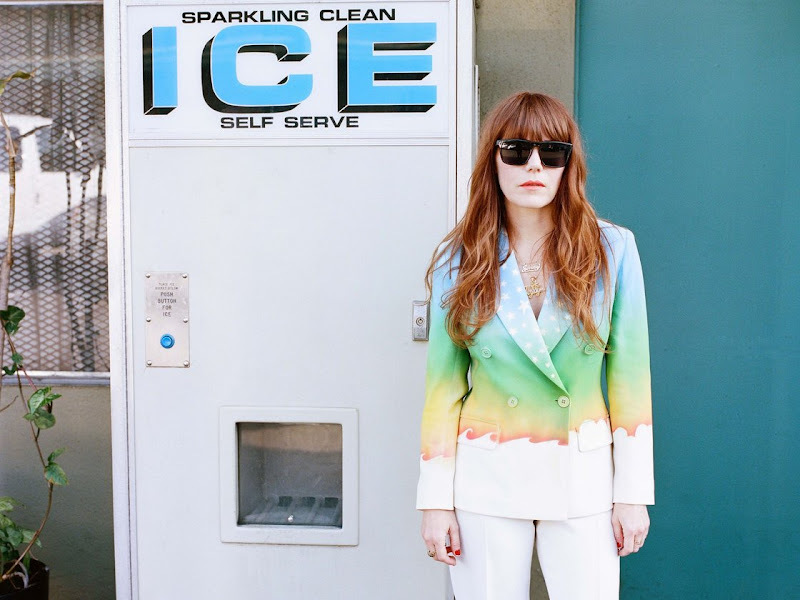 I'm such a fan of Jenny Lewis, so it's no surprise this isn't the first time she's been on the blog, but her new album The Voyager comes out next Tuesday, but exclusively available for a first listen on NPR; Ann Powers wrote up the album so perfectly for that I have nothing really to add except that it's crazy good. Her video for Just One Of The Guys, a collaboration with Beck, is kind of hilarious and seems more than apt for Tomboy Style. I can't even tell you how many times I've watched that video. Hilarious and so on-point!